Now serving all of Marion County too! Call today for your free market analysis! A historic village located in Central Florida just north of Orlando in Lake County. Mount Dora is quaint, cute and has just the right amount of charm. 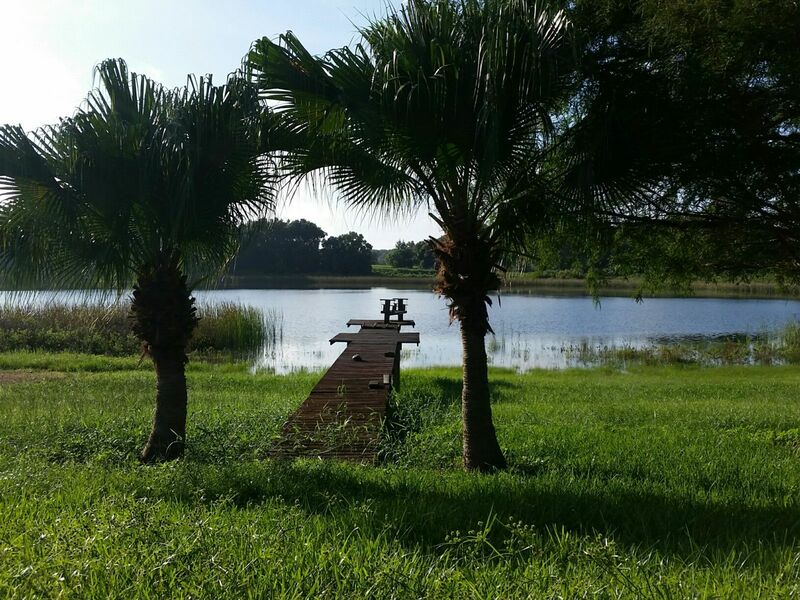 Right off of Lake Dora with access to the Chain of Lakes you’ll never run out of things to do. There’s an array of shops which include restaurants, shopping, Arts & Crafts and festivals galore! Throughout the year you’ll keep busy with the events that are monthly and annually held. Mt. Dora is family friendly place for those that are young and young at heart, with live music, great food and activities galore! Not too far from downtown you’ll find the world renowned Renninger’s Antiques and Flea Market, where you can shop for hours. If you're visiting for the weekend or here to stay come by and see Mt. Dora. Recently voted as one of Smithsonian Magazine’s “Best Small Towns to Visit in 2014"
Established in 1883, Eustis, FL is located in the heart of Lake County on the eastern shoreline of Lake Eustis. 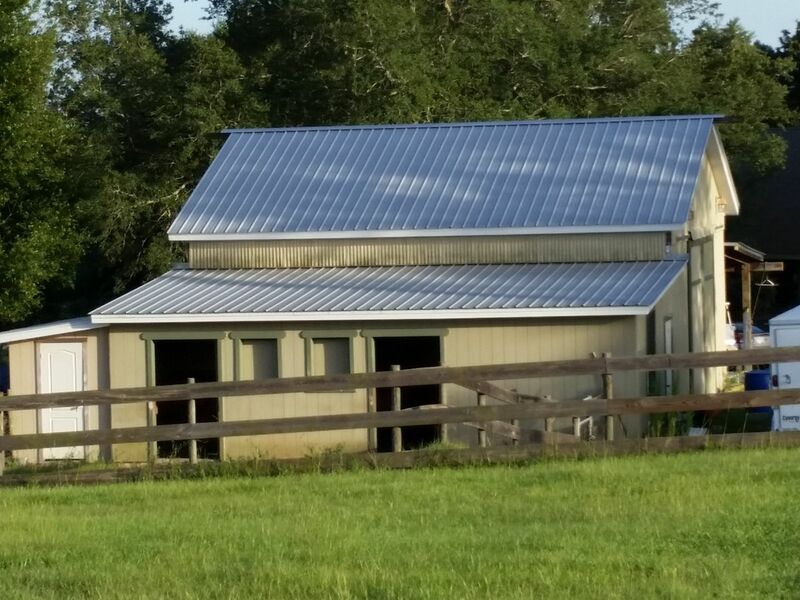 With its commitment to the arts Eustis provides a various forms of entertainment for visitors and residents alike. Set your site on historic buildings and the lake views. Enjoy a stroll in Eustis’ Ferran Park, one of the cherished jewels of the downtown area. The Lake Walk which spans a stretch of a quarter mile has four gazebos and 20 boat docks. To keep cool on summer days you’ll find the Aquatic Center with two heated pools. 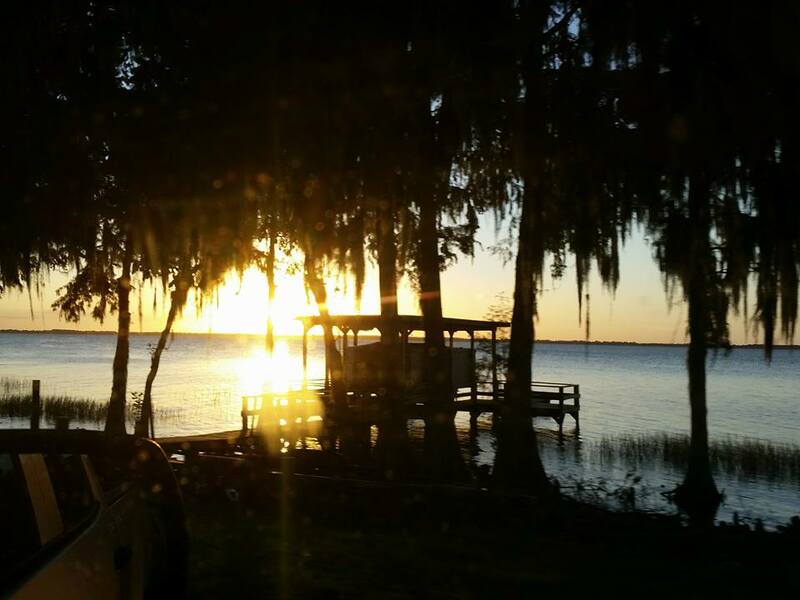 After your walk feel free to head to one of the many Eustis Restaurants and enjoy the fine cuisine, stay a little while longer to catch the beautiful sunset views of Lake Eustis. In addition to the Parks and Views Downtown Eustis offers a variety of events throughout the year to keep visitors entertained. Included in these events you’ll have an array for those young and young at heart from The Bay Street Players, to the Georgefest, Lake Eustis Sailing Club and the Trout Lake Nature Center. Dubbed America’s “Sea Plane” City, you will find plenty to do in Tavares. With its Downtown district located right on Lake Dora you’ll have access to Lake County’s Chain of Lakes. Fly in to the Seaplane base and enjoy eating a meal with water views at any of the Tavares Restaurants. There’s plenty to do for young and old too. Wooton Park features a Splash Park for the little ones to keep cool in the summer time. Plenty of events to keep busy throughout the year. Whether it be to stay for a few nights or to make Tavares your permanent home. Reach out to your local “Real Estate Experts” to show you around.